Brewers Clarex™ is an enzyme which contains a proline-specific endo-protease that prevents the formation of chill haze in beer by hydrolyzing the haze-active proteins in the beverage. It’s also the enzyme used to produce most of the gluten reduced beers you see on the market today. Brewers Clarex™ is an enzyme that was originally developed to prevent haze in beer, but researchers have since found that it possesses a secret power. The power to neutralize gluten in beer, rendering it safe to drink for many gluten sensitive individuals. Are gluten reduced beers safe for Celiacs? The short answer is, no. Ideally, those who battle Celiac Disease should have zero gluten in their diet. The safest choice for a Celiac is to drink a gluten free beer, a beer that was brewed with entirely gluten free ingredients to begin with, resulting in no need for an enzyme such as Brewers Clarex™. That being said, many people who should avoid gluten entirely, cheat sometimes. It’s a fact. In this case, a gluten reduced beer is your next best alternative. Truly gluten free beers are brewed with 100% gluten free ingredients, often substituting wheat and barley with grains such as buckwheat or rice. These beers are the safest choice for the most sensitive of Celiacs. Gluten reduced beers are required to keep their gluten content below 20ppm (parts per million), which is the nationally accepted threshold in North America deemed safe for consumption. 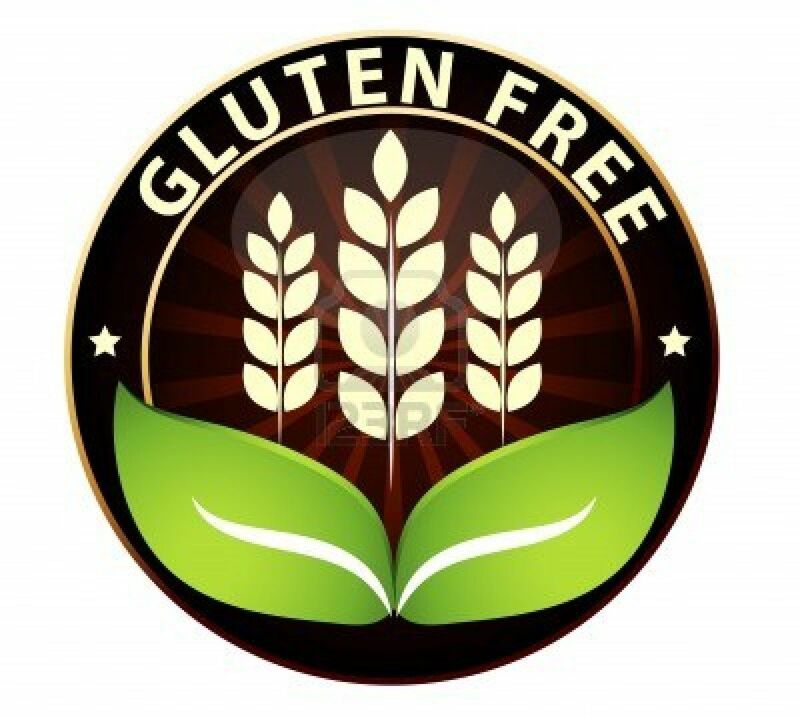 This means that all gluten reduced beers have some trace of gluten and therefore possess the ability to trigger an immune response in a gluten intolerant individual. Personally, as someone who battles Celiac Disease, I am able to drink a small amount of gluten reduced beer. When I limit myself to just one, my body seems to do alright. I don’t drink gluten reduced beer anymore. Here’s Why. *This list was adapted from www.wheat-free.org. New Planet Brewery makes a delicious gluten-reduced IPA called SECLUSION that is balanced and hoppy! They also have a sessionable golden ale called TREAD LIGHTLY that is also gluten-reduced and appeals to the pilsner/lager crowd! Thanks Ted! We have those listed in our Gluten Free Beer Brands List. :) Feel free to let us know if there’s any that we missed! Hey there! You can access the gluten free beer recipe from the “Homebrewing” page on BestGlutenFreeBeers.com. (It’s free!) I do not sell that Brewers Clarex enzyme, I simply educate people about its use in gluten reduced brews. I’m sure you can purchase it online though.